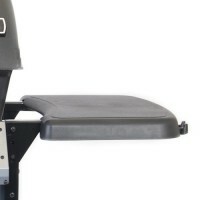 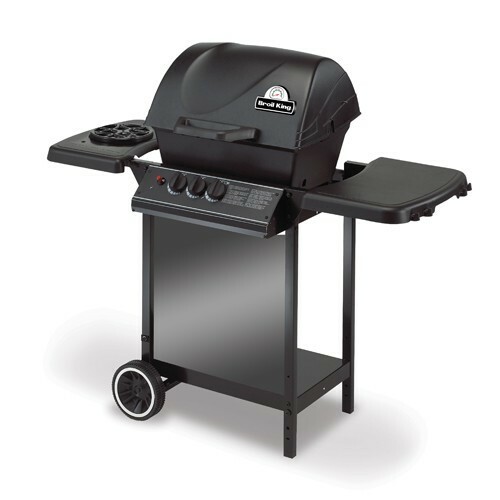 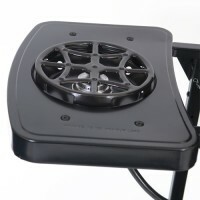 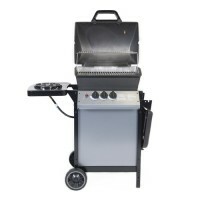 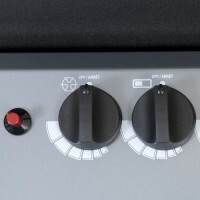 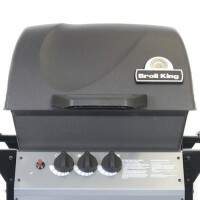 The Broil King Gem Super is a modern and affordable general purpose BBQ. 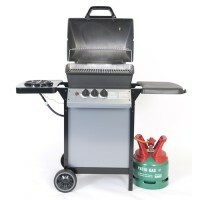 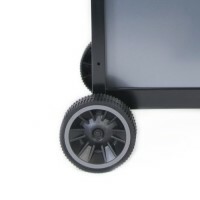 You can bake, grill, fry or roast and it is ideal for smaller parties and families during the warmer months. 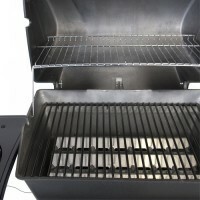 Features include: 3 burners, side burner, cooking capacity:four people, porcelain coated cooking grill, retractable chrome warming rack, hose and regulator included as standard.